With increasing choice of colors, finish and material used in smartphones, consumers have all the more options to choose from. It is true that some prefer cases, and then there are those who want their smartphone to be outright good looking. It’s not just the Chinese manufacturers who have opted for brighter or gradient colors in their smartphones, even big companies such as Apple and Samsung also followed the trend with latest devices. Here’s a list of colorful devices that you can purchase in India right now. Apple iPhone XR compared to the iPhone XS and XS Max comes in variety of color options. The device is available in six different color finishes of White, Black, Blue, Yellow, Coral and (Product)RED. It is the first time after the iPhone 5c when Apple has offered a wide variety of color options. Apple iPhone XR is basically a toned down version of iPhone XS with LCD display. The smartphone comes with single rear camera and lower storage option. It comes in three storage variants with the base model offering 64GB for Rs 76,900. The iPhone XR with 128GB storage and 256GB storage are priced at Rs 81,900 and Rs 91,900 respectively. The smartphone is available online from Flipkart and via other Apple authorized retailers. 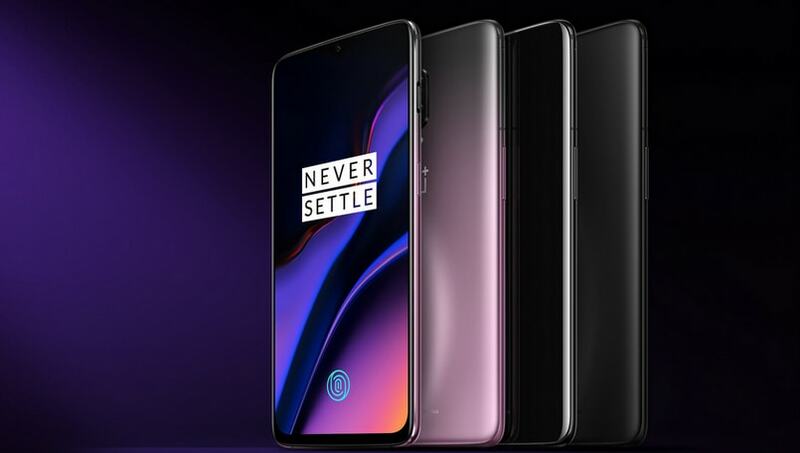 OnePlus 6T Thunder Purple is company’s latest addition to the existing lineup. OnePlus has not changed the pricing of the Thunder Purple variant and it will be available for Rs 41,999. Other color variants including the Midnight Black and Mirror Black will continue to be available at the same price in the market. Talking about the specifications of the device, the device will only be available in 8GB RAM and 128GB internal storage option. 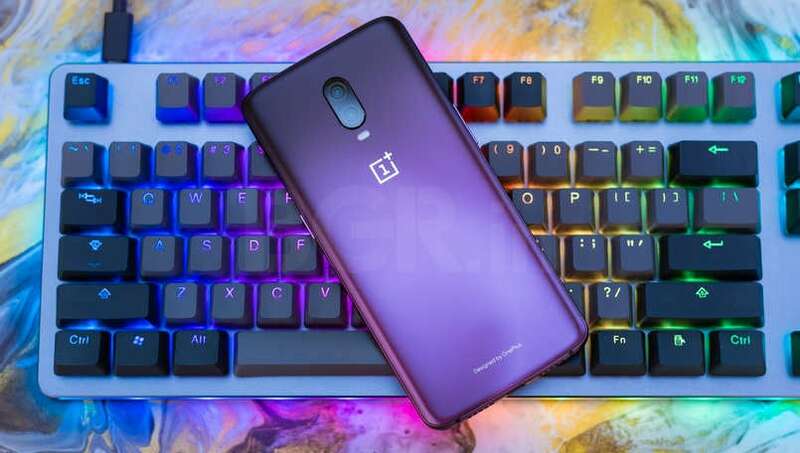 Other hardware specifications for the Thunder Purple variant will be similar to the regular variants of OnePlus 6T. Samsung’s current flagship Galaxy S9 looks quite stylish already, and recently Samsung India brought vibrant ‘Burgundy Red’ color option to India as well. The variant was first unveiled back in May, for both the Galaxy S9 and Galaxy S9+ models. After the new addition, Samsung Galaxy S9+ is now available in five color options in India. Other color variants include Coral Blue, Lilac Purple, Midnight Black and Sunrise Gold. The Burgundy Red is now available via select offline stores, online portals, and the Samsung Shop only.